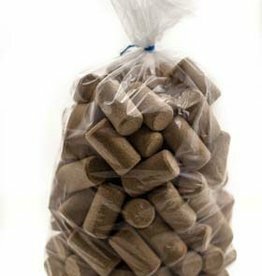 7 X 1 3/4 First Quality Straight Wine Corks 100/Bag. 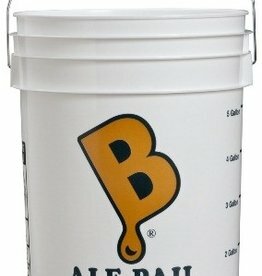 Agglomerated corks for bottles with a smaller mouth than the standard 750mL and 1.5L wine bottles. Ideal when using a Hand Corker. 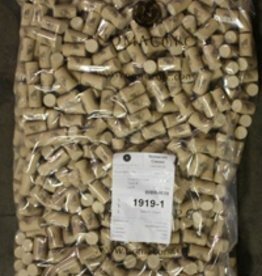 7 X 1 3/4 First Quality Straight Wine Corks 1000/ct. 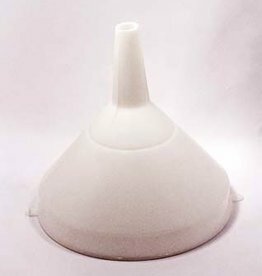 Agglomerated corks for bottles with a smaller mouth than the standard 750mL and 1.5L wine bottles. Ideal when using a Hand Corker. 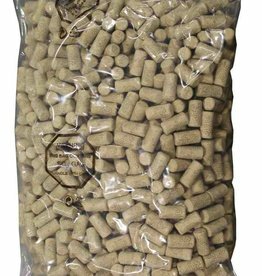 7 X 1 3/4 First Quality Straight Wine Corks 30/Bag. 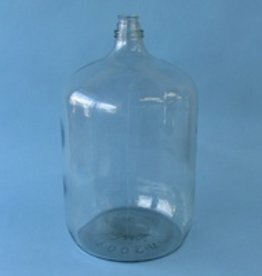 Agglomerated corks for bottles with a smaller mouth than the standard 750mL and 1.5L wine bottles. Ideal when using a Hand Corker. 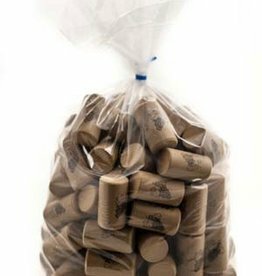 8 X 1 3/4 First Quality Straight Wine Corks 100/Bag. Agglomerated corks for 750mL and 1.5L wine bottles. Ideal when using a Hand Corker.  8 X 1 3/4 First Quality Straight Wine Corks 1000/Bulk. Agglomerated corks for 750mL and 1.5L wine bottles. Ideal when using a Hand Corker. 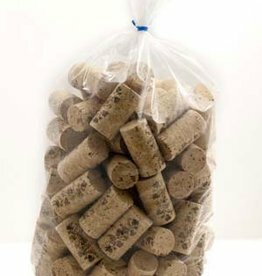 8 X 1 3/4 First Quality Straight Wine Corks 30/Bag. Agglomerated corks for 750mL and 1.5L wine bottles. Ideal when using a Hand Corker. 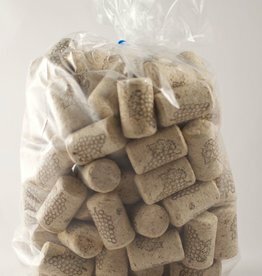 9 X 1 1/2 First Quality Straight Wine Corks 100/Bag. 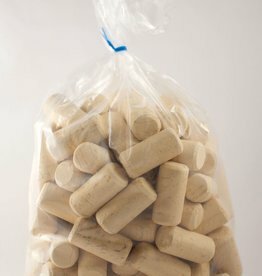 Standard agglomerated corks for 750mL and 1.5L wine bottles. 9 X 1 1/2 First Quality Straight Wine Corks 1000/Bulk. 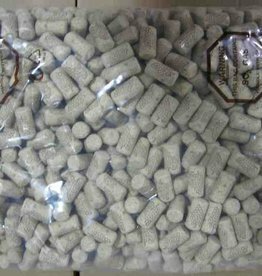 Standard agglomerated corks for 750mL and 1.5L wine bottles. 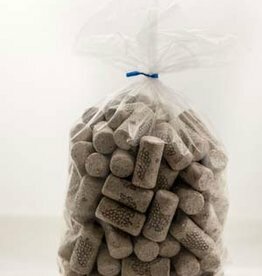 9 X 1 3/4 Aglica Wine Corks 100/Bag. Partly agglomorated (natural cork ground into tiny particles) and partly synthetic, Aglica corks are very durable and ideal for wines that will be bottle aged. Also known as "Altec" corks. 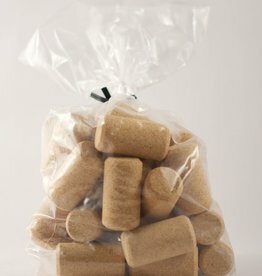 9 X 1 3/4 Aglica Wine Corks 1000/Bag. Partly agglomorated (natural cork ground into tiny particles) and partly synthetic, Aglica corks are very durable and ideal for wines that will be bottle aged. Also known as "Altec" corks. 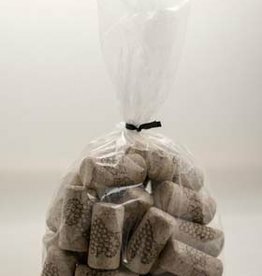 9 X 1 3/4 Aglica Wine Corks 30/Bag. Partly agglomorated (natural cork ground into tiny particles) and partly synthetic, Aglica corks are very durable and ideal for wines that will be bottle aged. Also known as "Altec" corks. 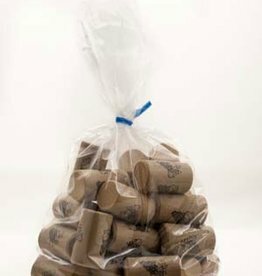 9 X 1 3/4 First Quality Straight Wine Corks 100/Bag. 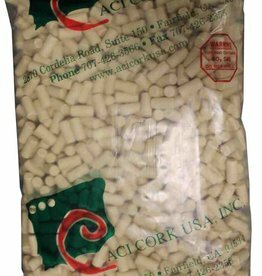 Standard agglomerated corks for 750mL and 1.5L wine bottles. 9 X 1 3/4 First Quality Straight Wine Corks 1000/Bulk. 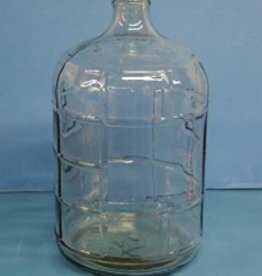 Standard agglomerated corks for 750mL and 1.5L wine bottles. 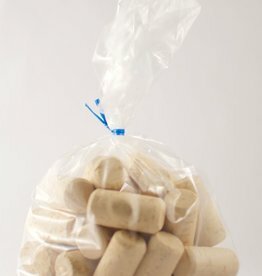 9 X 1 3/4 First Quality Straight Wine Corks 30/Bag. 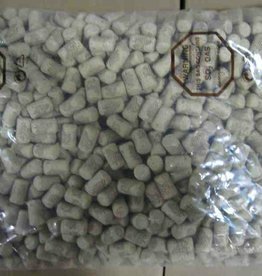 Standard agglomerated corks for 750mL and 1.5L wine bottles. 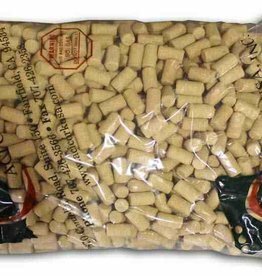 9 X 1 3/4 Premium Quality Twin Disc Straight Wine Corks 100/Bag. 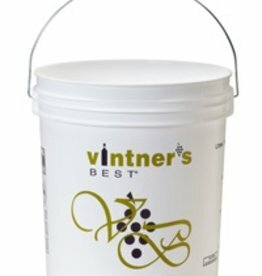 Winery grade, agglomerated cork center with natural cork disc ends.